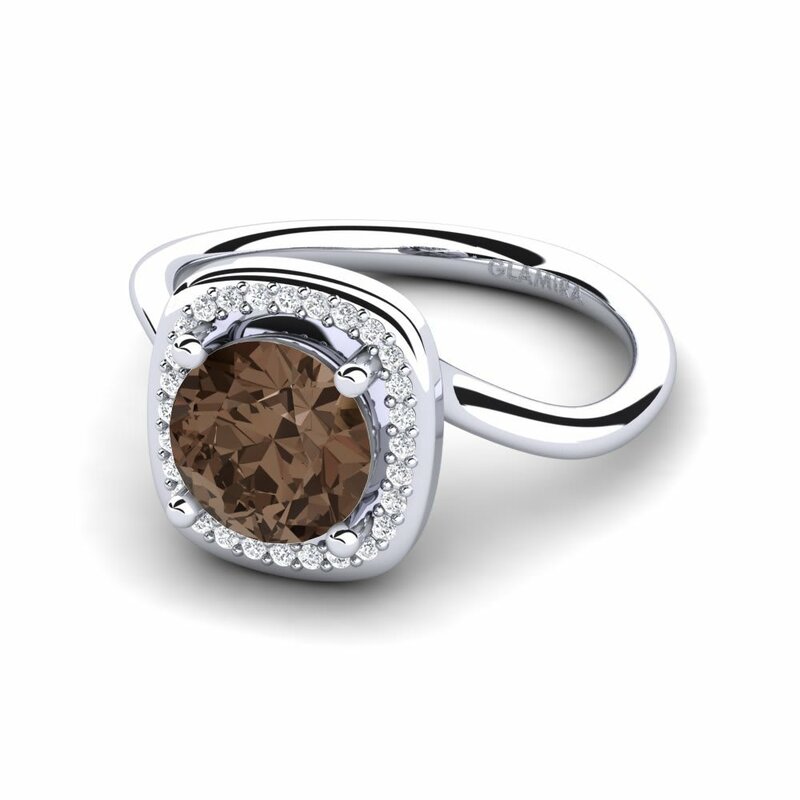 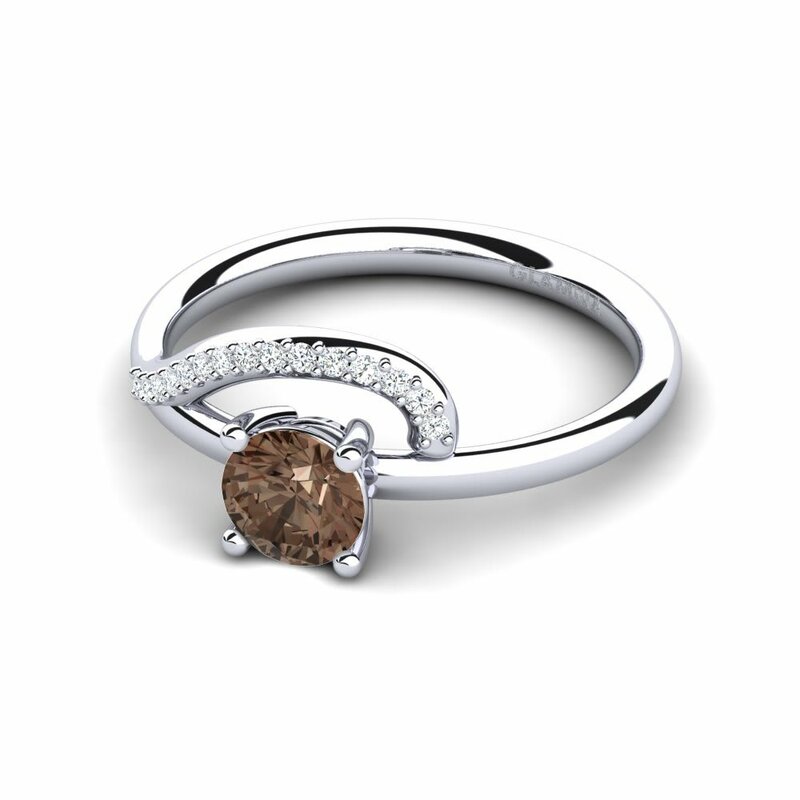 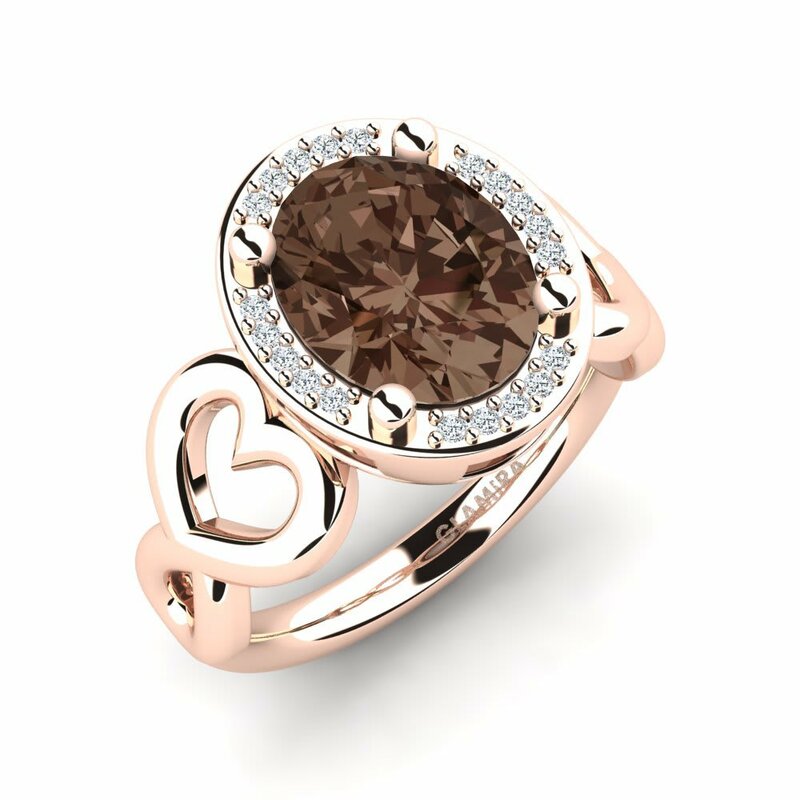 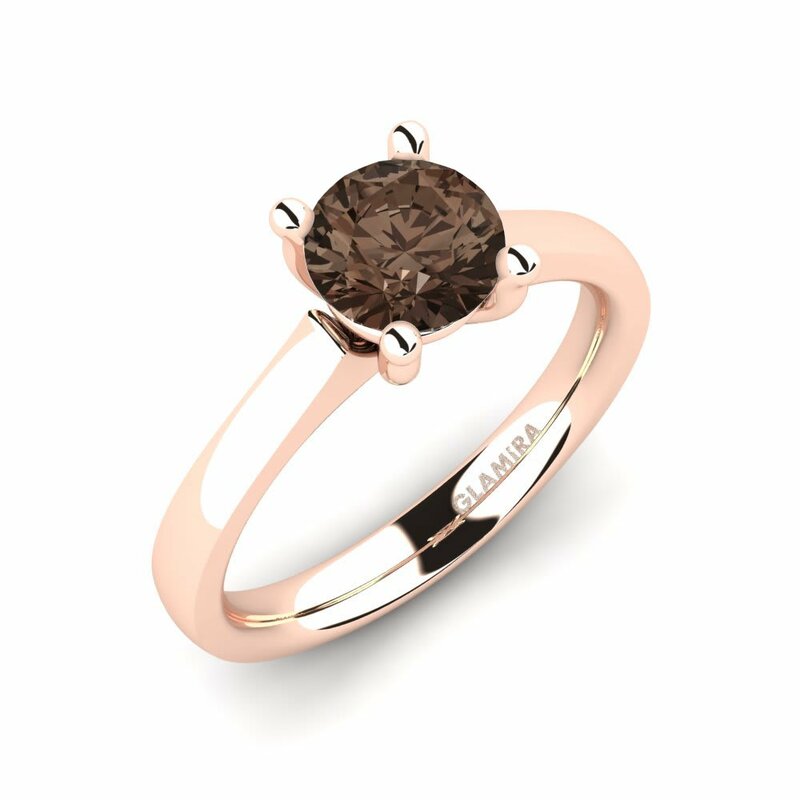 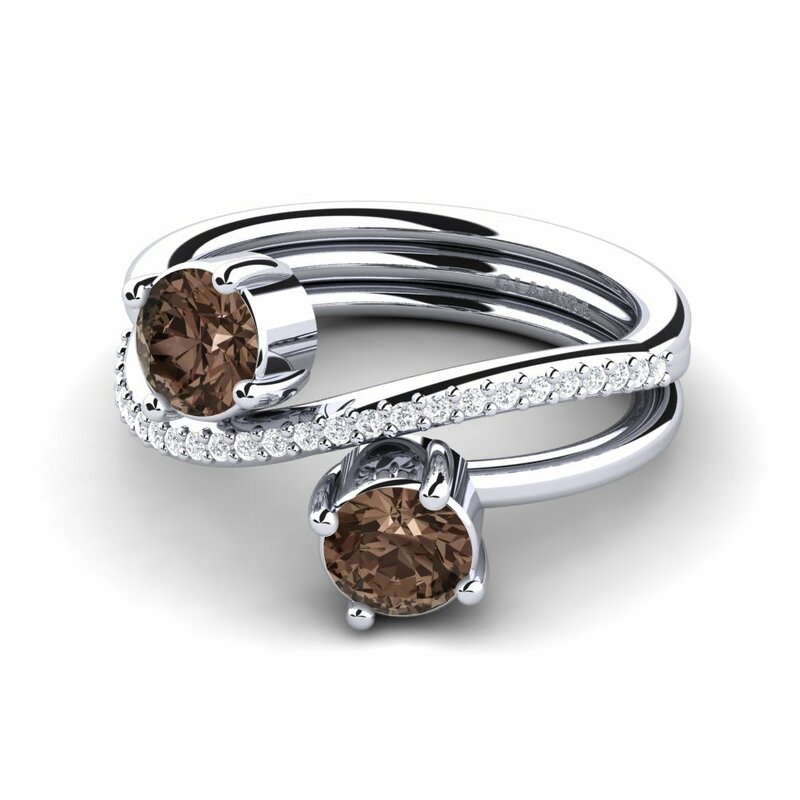 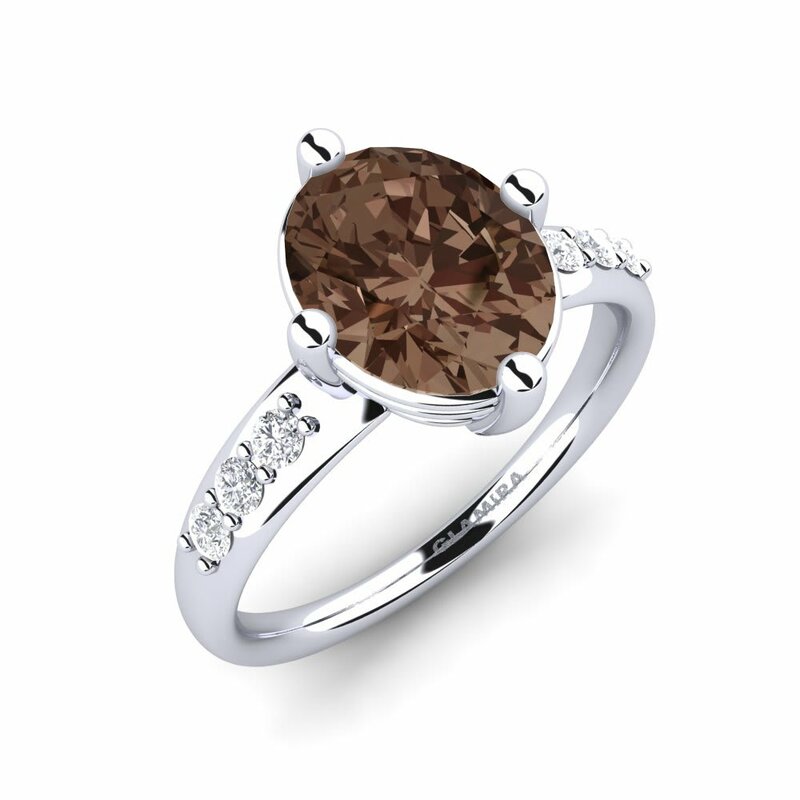 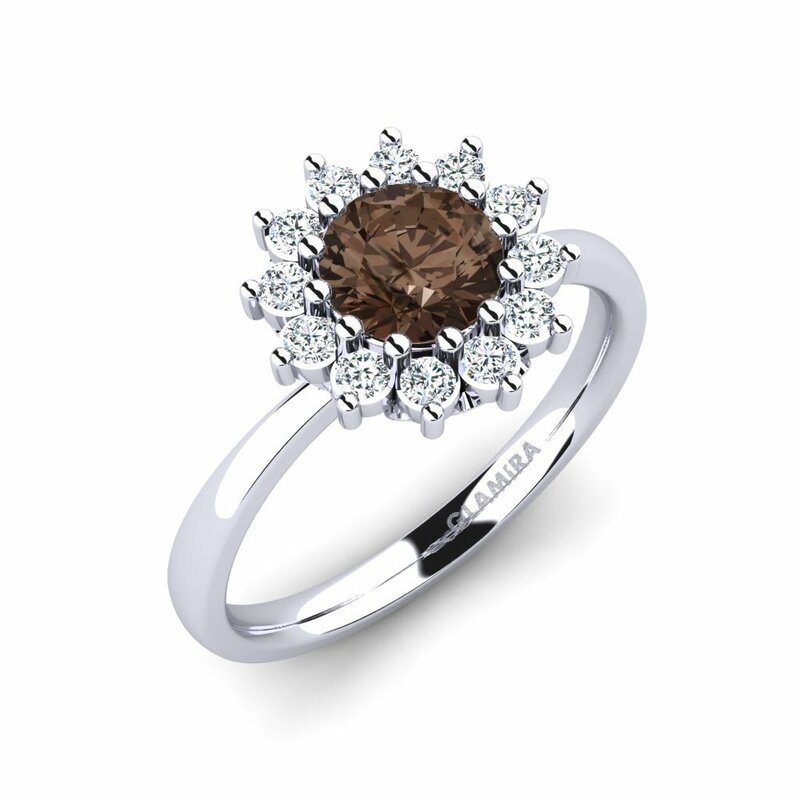 A smoky quartz ring is an essential choice for women who love being magnificent and special and also entertain the idea of mystical power. 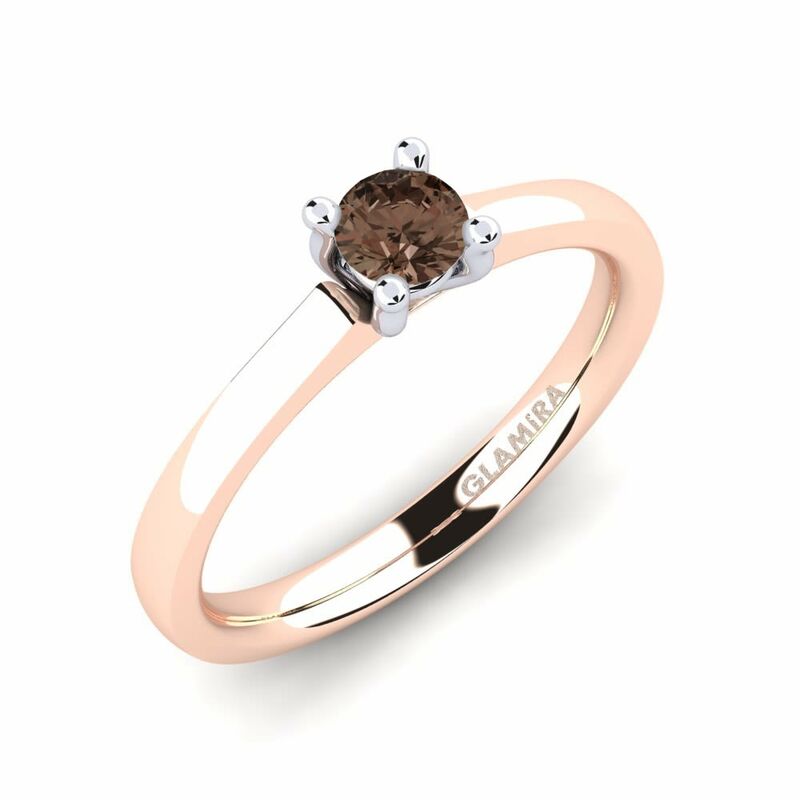 From plain solitaires to more flashy models you can browse and purchase at Glamira, as well as mixing and matching the gemstones that you think best mirror your style. 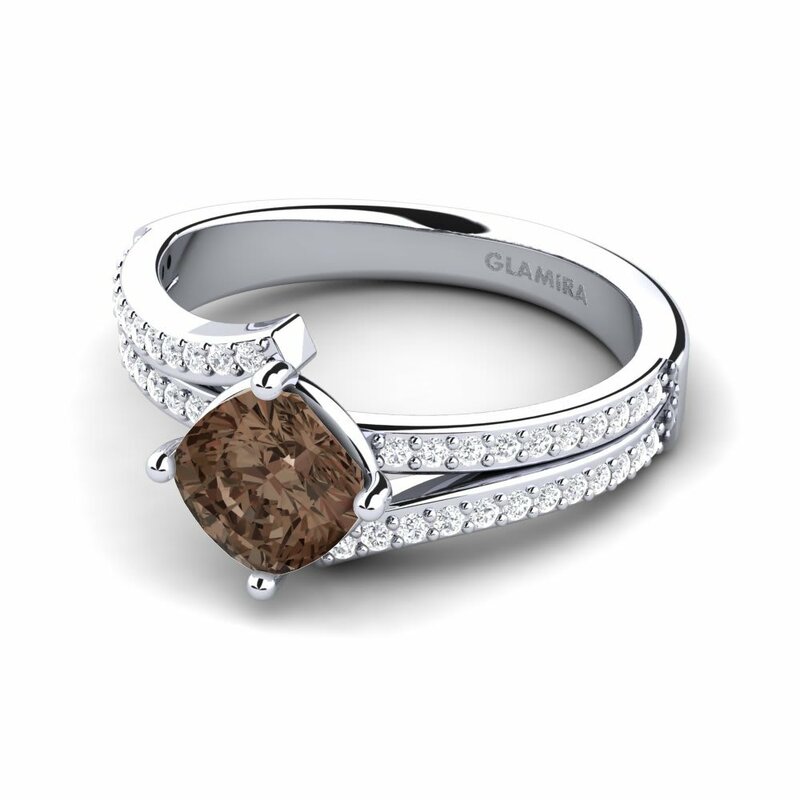 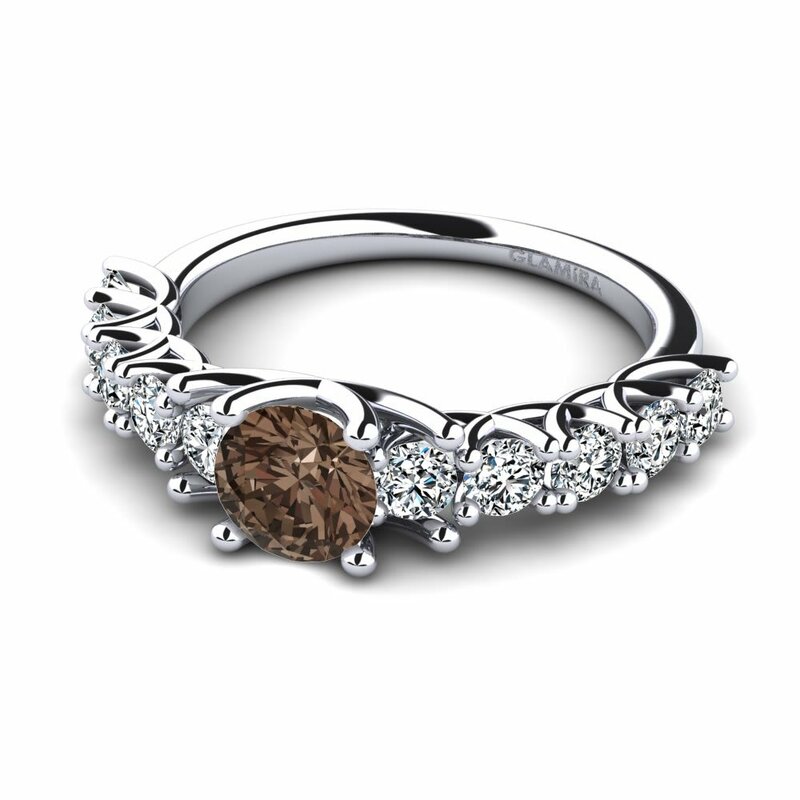 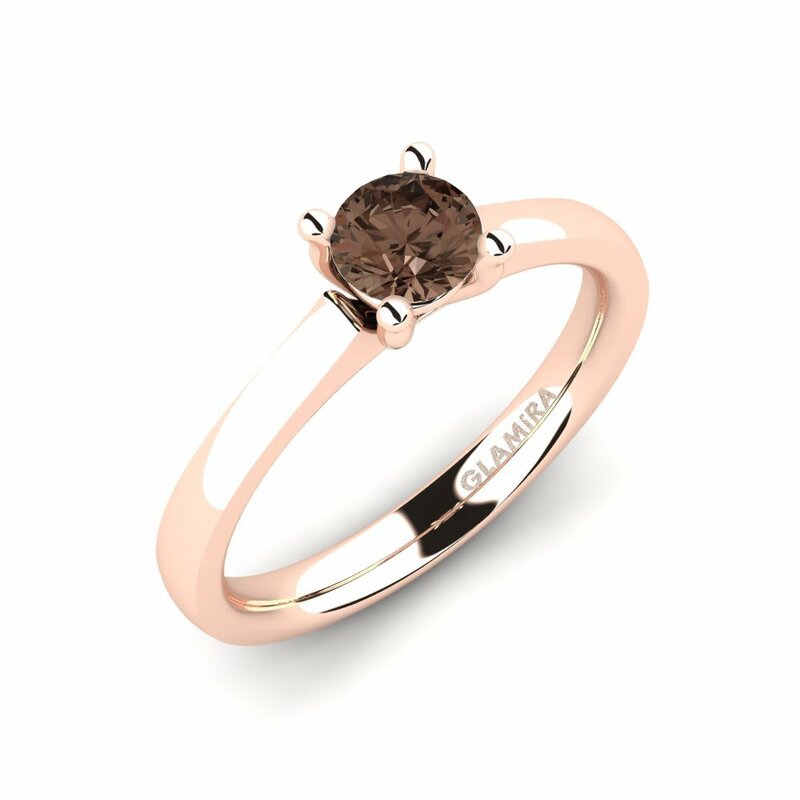 With its customizing option and price tags, Glamira brings a new approach to the world of jewelry design and shopping.